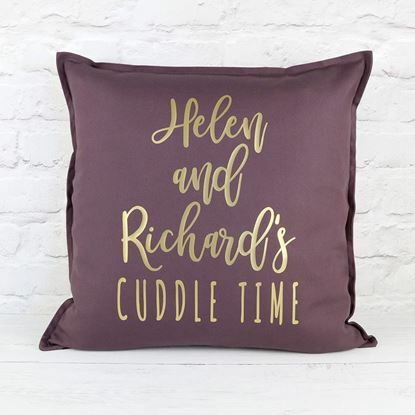 If you like to snuggle up on the sofa, our cuddle cushion will make sure you get nice and comfy. 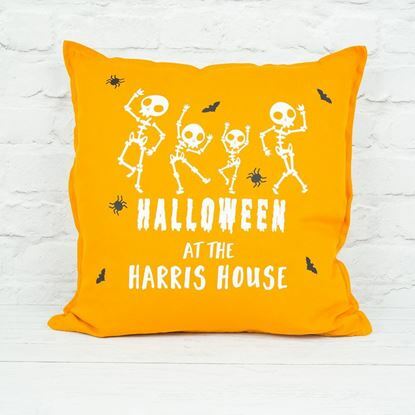 If you love celebrating halloween in your house, add a splash of colour to your living room with our personalised family Halloween cushion which features a skeleton family. 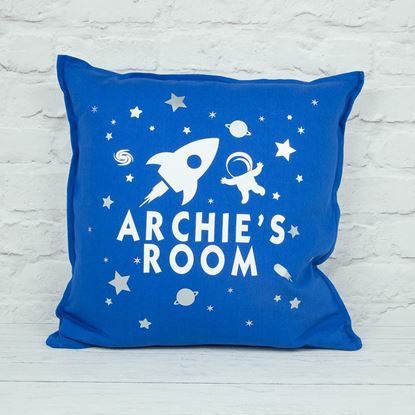 If you are a true party animal this cushion is perfect for you. 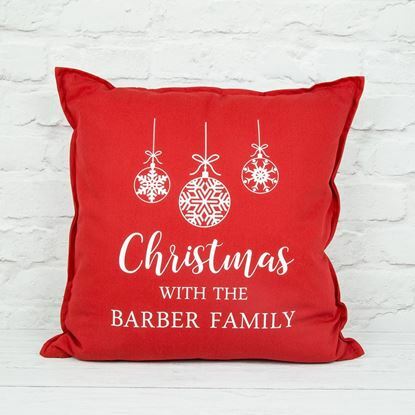 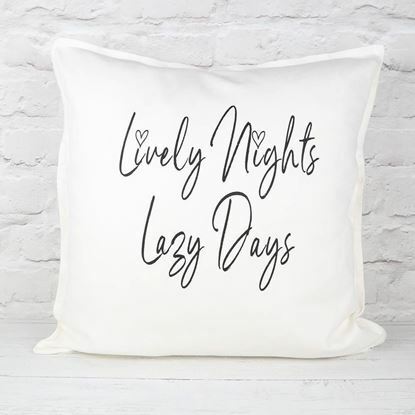 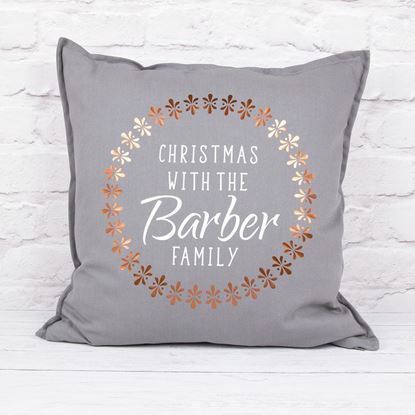 The bold black wording on our white cushion really makes the slogan stand out but you can change the colours if you prefer. 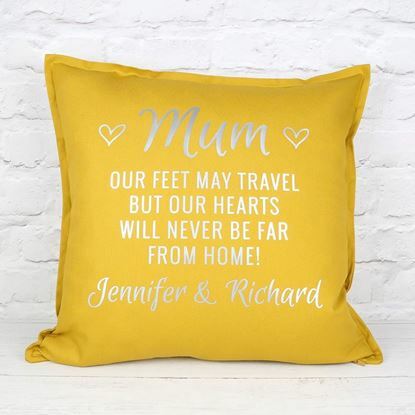 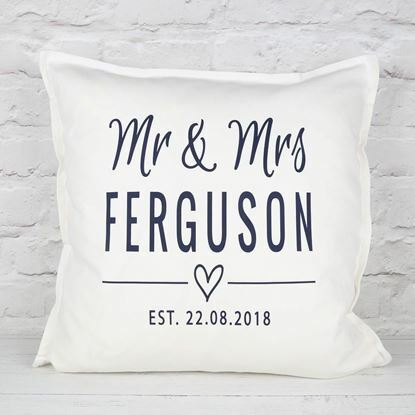 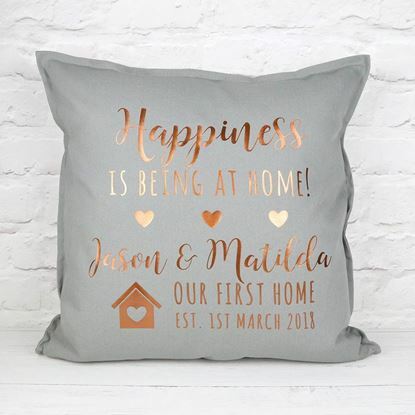 If you are looking for a wedding gift for a couple who love their home or maybe you are recently married and are looking for a keepsake for your home. 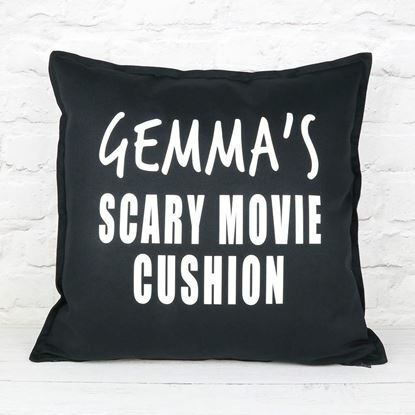 We all know someone who is scared of horror movies and now they can have their own dedicated horror movie cushion personalised with their name. 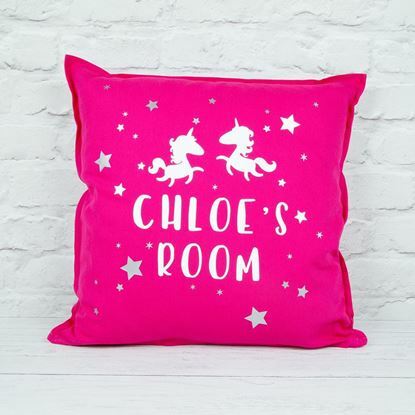 If you have a little girl who just loves unicorns, our personalised unicorn cushion features your childs name and some cute silver stars to finish the look.